“How are you’re tables going?” To the average passerby, this may seem like an odd question. But to a freediver, ‘tables’ take on a whole new meaning as they are the foundation of good pool training. Let’s explore the freediving discipline of Static Apnea. 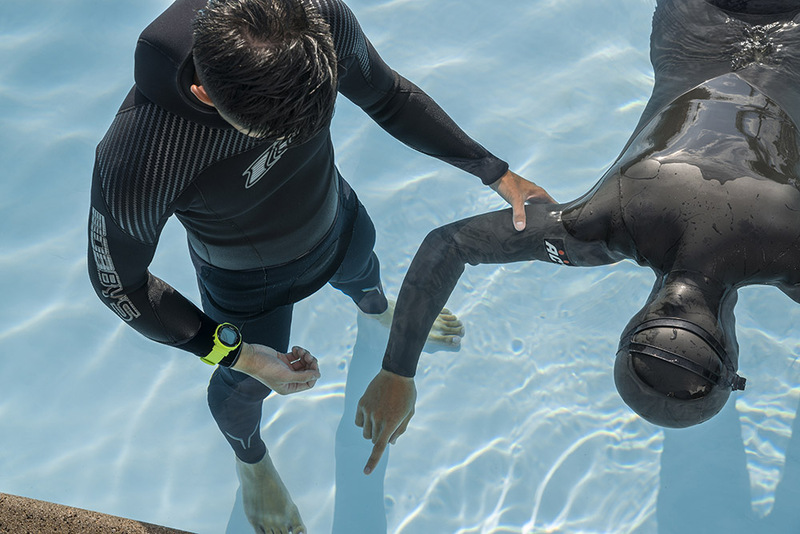 In Static Apnea the freediver holds his breath for as long as possible with his nose and mouth immersed while floating on the surface of the water or standing on the bottom of a pool. Static Apnea is the only discipline based on time of breath hold and not distance. Performances are recognised in both pool or open water. Training for Static Apnea focuses on the use of CO2 and O2 resistance ‘tables’. As you train to set your Static Apnea PB (personal best), tables help to push your tolerances and condition your bodies to deal with either high CO2 or low O2. A CO2 table is basically a series of dives which gives you less and less time to recover in between breath-holds. So the CO2 in your blood and tissues slowly builds up and up throughout the exercise. This slow increase develops your tolerance to CO2. People who have a really strong, or early desire to breathe need to concentrate on CO2 tables. O2 tables, however, work slightly differently. O2 tables are designed to increase you maximum breath-hold, by increasing the amount of time that you retain your breath on each attempt. The recovery phase is fixed, unlike the CO2 table, so the CO2 is expelled properly in between dives. These kind of tables are important to get the body working well under the effects of low O2. When developing your breath hold in the pool, it’s important to focus on only one type of table per session, focusing on conditioning your body to one or the other. Please remember, that freediver training is all about maintaining a slow and steady pace and never attempt to complete training tables without the assistance of your buddy. Freediving is about inward power, discipline and control. If you’ve always wanted to enter the underwater world quietly, on your terms, staying as long as your breath allows, then freediving is for you. Taking the PADI Freediver course is your first step toward discovering why Freediving is becoming a popular way to explore beneath the waves. 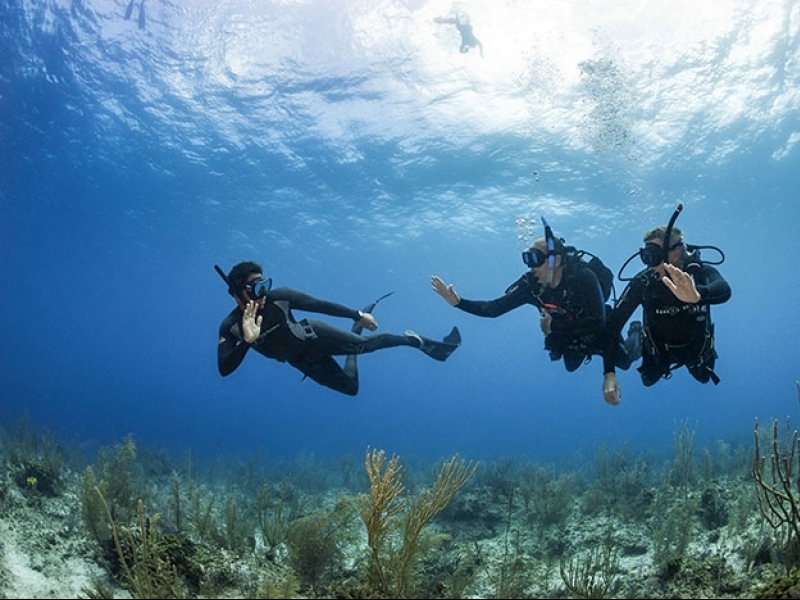 To enrol in a PADI Freediver course, you must be at least 15 years old. You need adequate swimming skills and need to be in good physical health. 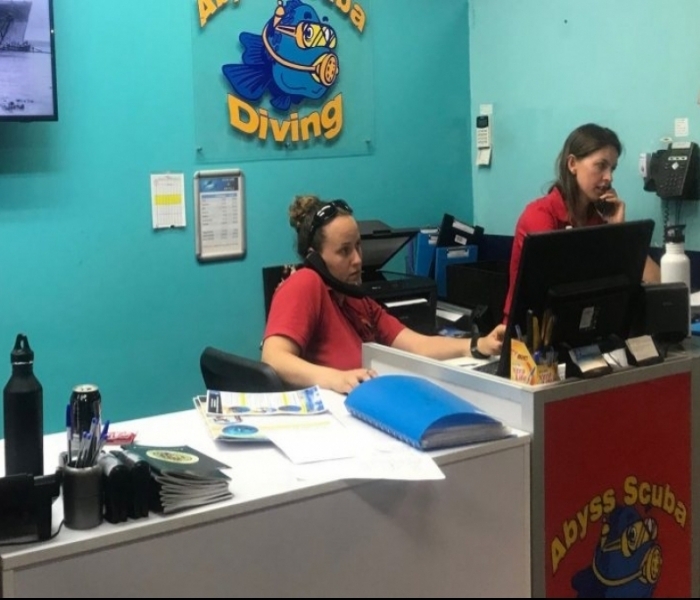 No prior experience with snorkelling, skin diving or freediving is required.